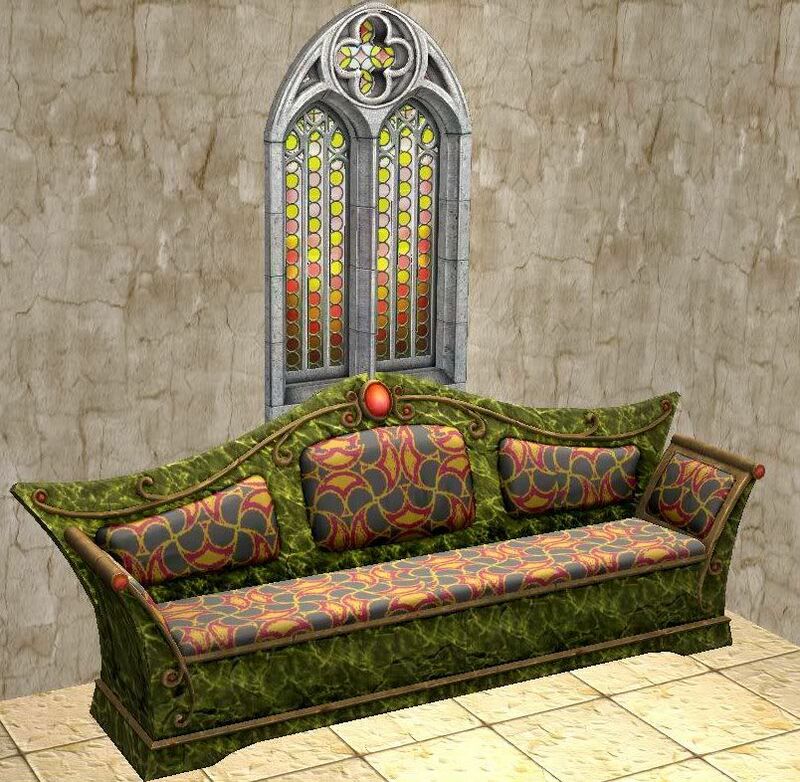 This is The Sims Medieval sorceress sofa for The Sims 2. 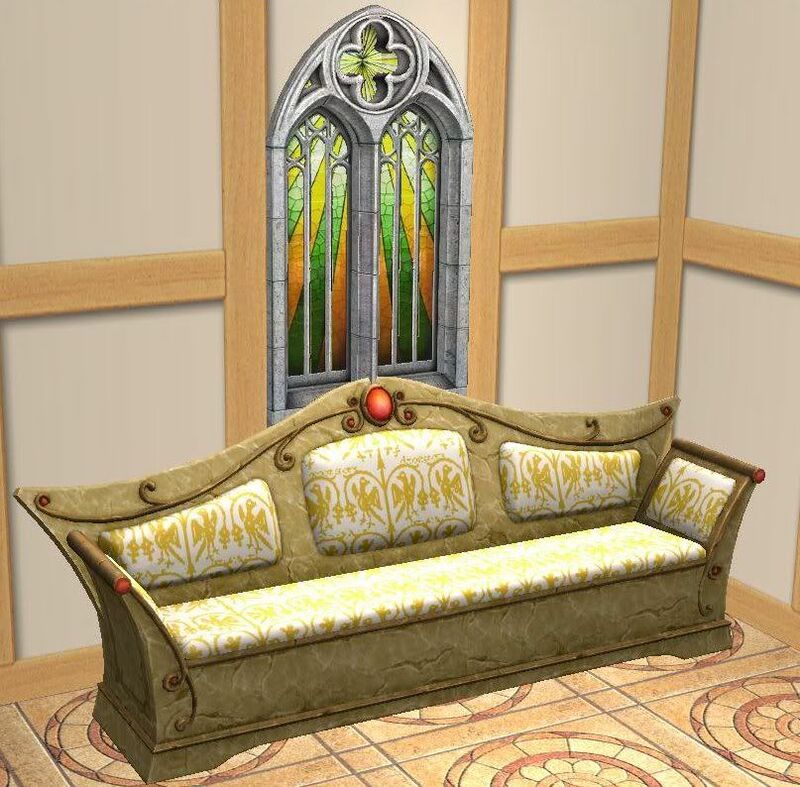 Included is the mesh and 2 recolors. Enjoy! 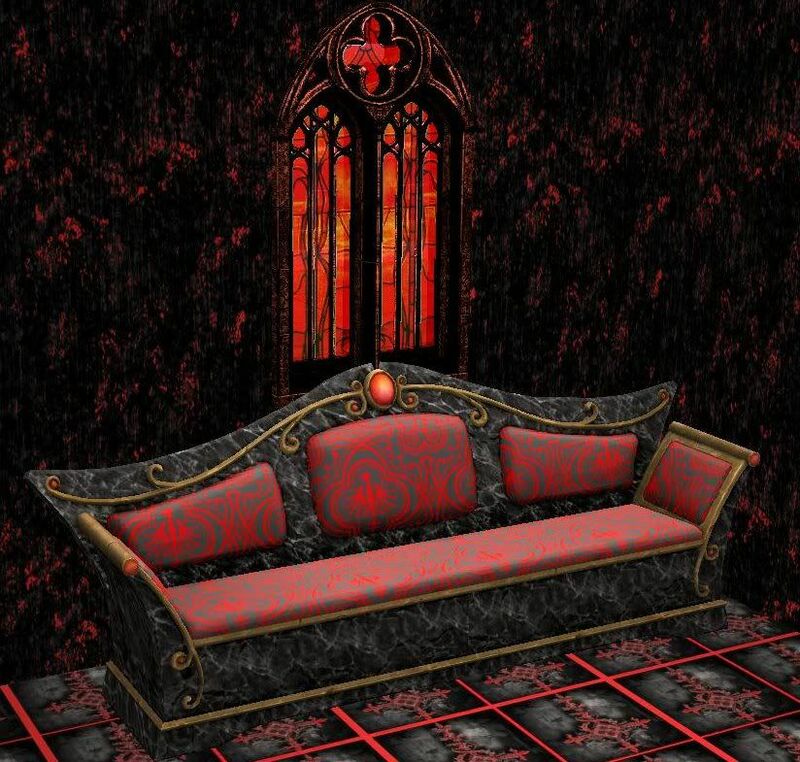 Wow, this sofa is hot!